Vegan-friendly Baileys has finally come to the UK, after hitting shelves in America earlier this year. The dairy and gluten-free liquor – called Baileys Almande – made its debut today in Whole Foods stores across the UK. 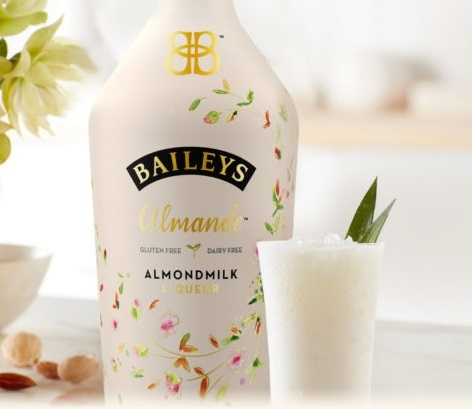 According to Whole Foods, Baileys Almande blends ‘the luscious, nutty flavours of sweet almond oil and almond essence (extracted from crushed almonds) with a touch of real vanilla’. The original Baileys recipe contained beeswax and honey, but the brand has now adapted to the fast-growing vegan trends by forgoing the insect-based ingredients.